Home BeautyWinter Skincare : Butter From Magic Beans!! Winter Skincare : Butter From Magic Beans!! Shea butter comes from the seeds of the fruit from African Shea (Karite) tree. Shea butter is a skin friendly, multipurpose product that does well to your skin and hair, when used. 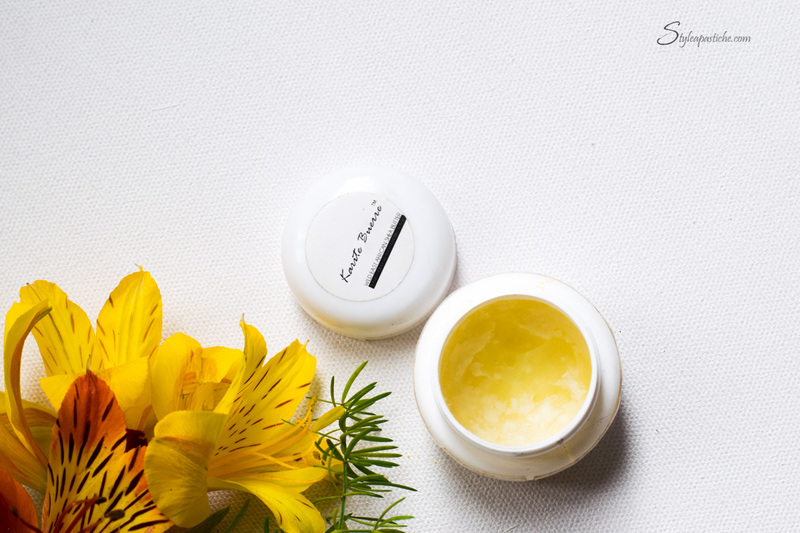 This ivory colored cream is infused with nutrients for collagen production, and abundance of vitamins such as A, E and F, which are all set to help us in various ways. When someone says Shea butter what comes to my mind is the smooth and moisturized effect on my skin after its application. I treated myself to Karite Buerre Pure Shea butter from Fabbag. And I soon realized its one of best items on my fabbag list. Price: You can get one too for INR 499 on their website. Because it promises a moisturized and smooth skin and further you’ll never feel your skin to be dry or parched since its application. They just work wonders on lips. Apply it several times a day to experience its effect. Their healing properties are exceptional. To treat cracked heels all you need to do is apply them on the damaged area and cover it with cotton before you hit the sack. Repeat this for a week and your bound to be surprised. When I mentioned above, Shea butter doing good to your hair, I was not exaggerating. It can be used on roots, since they free any sights of dandruff on your hair, and to condition your scalp as well. They can also be used on split ends to seal them in moisture and stop the further splits. They are used in numerous hair care products and with a good reason. It adds volume to hair, when used during styling those locks. The cinnamic acid esters in Shea fat help prevent damage from ultraviolet radiations. Not to forget that they have SPF 6 and can be used as sunscreen. They also deal with wrinkles and help tighten the skin. Warm some Shea butter and massage it, to act them as body shape oil. Helps in reducing the under eye bags and discoloration. Shea butter is one of the natural ways to get rid of those bags; one needn’t always opt for Retin-A or laser treatments. With its application, at least for few weeks, you can notice stretch marks fading away. Shea butter can also be used for massages, irrespective of gender and age. You can find many baby care products have Shea butter on their ingredients list. Such are benefits from massaging it on skin. They have great anti oxidants and anti-inflammatory activities. June Fab Bag is here! 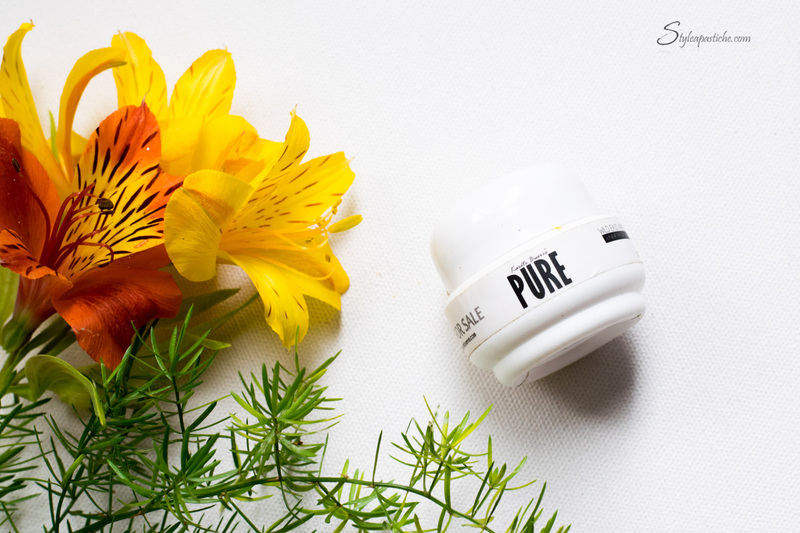 SkinCare: B&B Hydrating Gardenia And Fresh Rain Winter Care – Himalaya Premium Skincare Range Partyholic December Fab Bag Review Have You Tried Activated Charcoal Yet? lovely pics and lovely review. need this for my lips! they are soo dry this winter! Shea butters are needed for Bangalore weather for sure!! I liked the tip at the end- white shea butter means it is refined. I didn’t know about the refined thing. Thank you! I have been using this and I really like it!